We had so much fun last year we’re doing it again! Over 100 volunteer readers will take turns reading Jack Kerouac’s most iconic novel. 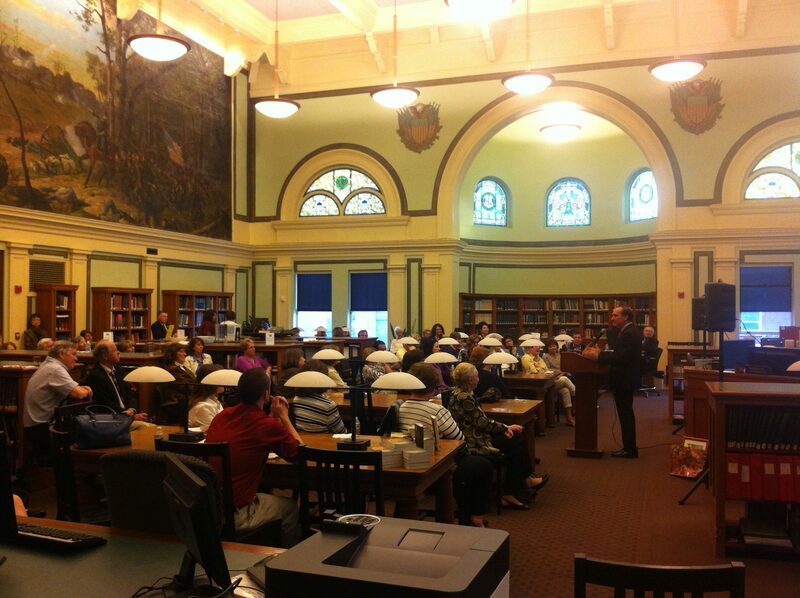 Join in the fun as Lowell celebrates the 97th birthday of one of our brightest literary stars. On-line Reader Registration is now closed. please visit the registration table during the marathon. 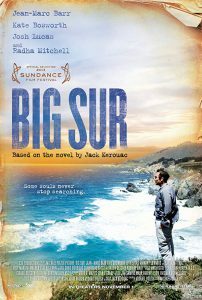 Film adaptation of Kerouac’s novel Big Sur with Josh Lucas, Anthony Edwards, Balthazar Getty, and Jean-Marc Barr as Kerouac. (2013 | 81 min. | Rated R). Free screening, presented by The MRT, Luna Theater, and the Estate of Jack Kerouac seating is first come first served. RSVP Here. 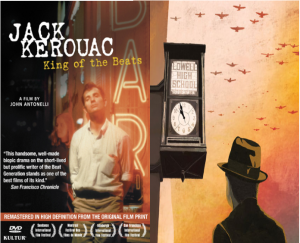 Free screening, presented by The MRT, Luna Theater, and the Estate of Jack Kerouac seating is first come first served. RSVP Here. 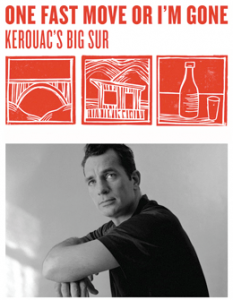 Join us for a screening of the newly restored in high definition version of John Antonelli film Kerouac: King of the Beats (1985 | 78 min. | Trailer). 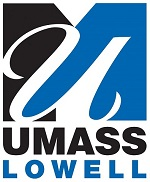 The screening will be followed by a panel discussion about Kerouac as a young writer and the Merrimack Repertory Theater’s adaptation of the novel fragment The Haunted Life set to make it’s premier later in March. Panelists Sean Daniels, Artistic Director of Merrimack Repertory Theater, Todd Tietchen, Associate Professor at UMass Lowell and editor of The Haunted Life, Jim Sampas, Literary Executor of Jack Kerouac Estate, Moderator Sean Thibodeau, Coordinator of Community Planning at Pollard Library. 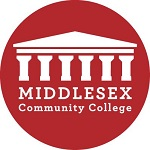 12pm-4pm (Pollard Library) & 4PM-11PM – MCC Academic Arts Center, 240 Central St.
Gallery Z, 167 Market St. 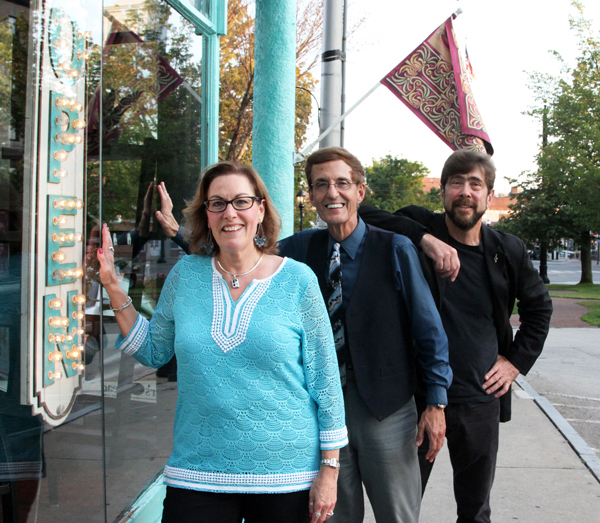 The Wendee Glick Jazz Trio will be performing. Right around the corner from the marathon reading. Perfect place to stop on your way to or from the marathon. 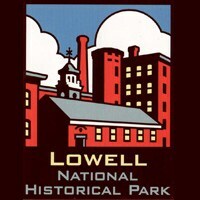 Boott Cotton Mills Museum, 115 John St.
Join us for Lowell National Historical Park’s March’s Lowell Talks program featuring poet Matt W. Miller. Together, we’ll discuss the life and legacy of Jack Kerouac, the successful beat writer who was born and raised in Lowell, MA. Free and open to all!